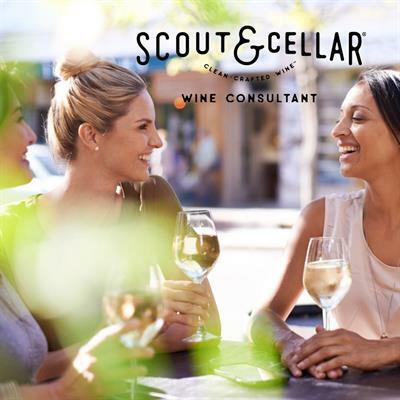 Have you ever thought about joining the wine business!? Now's your chance! 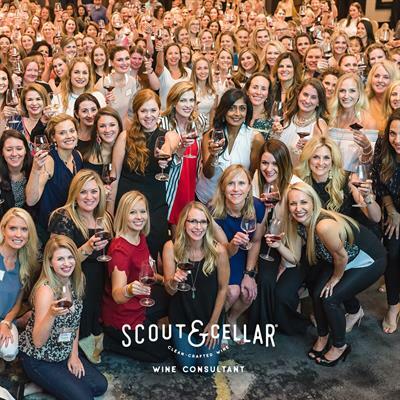 Scout & Cellar is a ground breaking company that is disrupting the wine business across the United States! 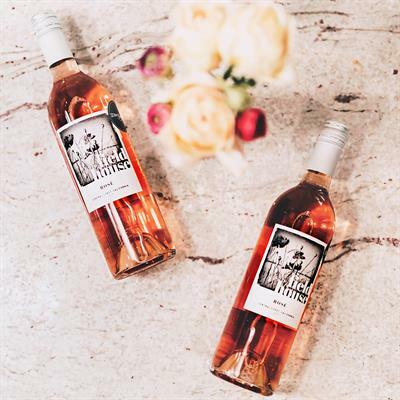 Our goal for 2018 was $5M in sales and we hit $20M on December 31st!! We're just over a year old and breaking records! 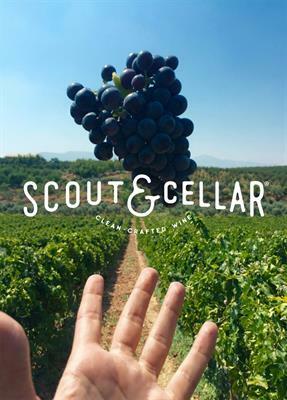 If you LOVE wine, LOVE people, LOVE living a healthy lifestyle, Scout & Cellar might be the right fit for you! 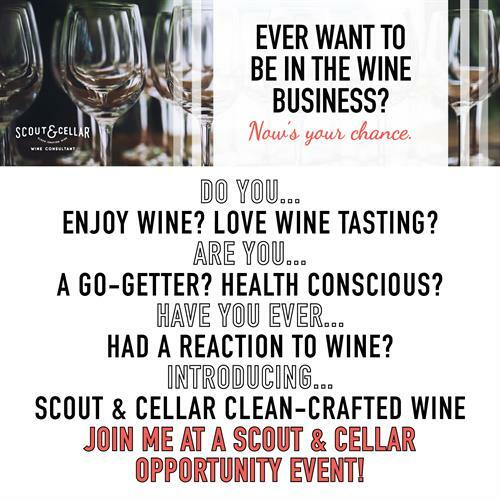 I would LOVE to personally invite you to an opportunity event on January 27th in Maple Valley. 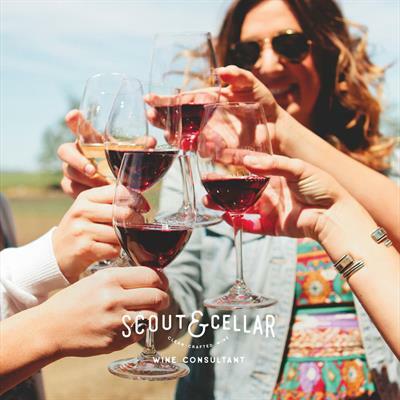 In this no pressure environment, you get to taste the wine, get all of your questions answered, and build relationships with local consultants! 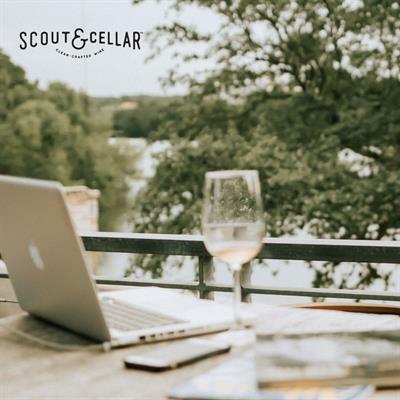 How can being a consultant for Scout & Cellar help your existing business? To RSVP, follow this link and fill out the form, let them know that Jessica Clements sent you! I hope to see you on the 22nd!